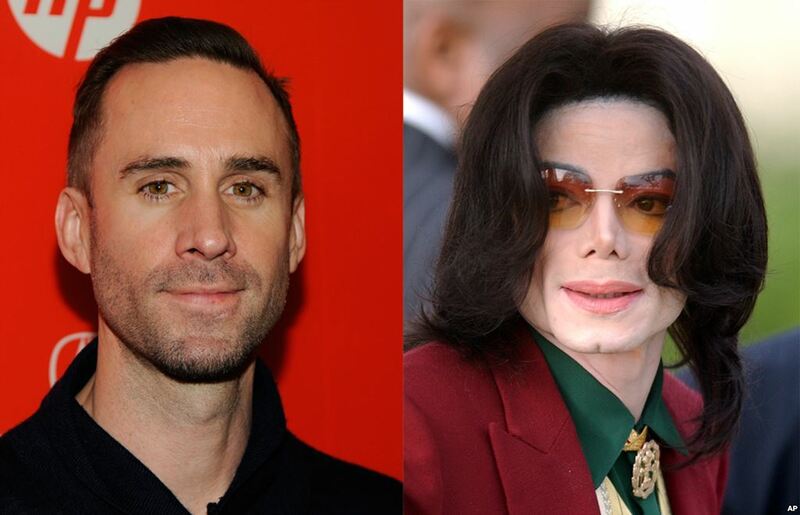 From the moment that Joseph Fiennes, a white man, was rumored to play the King of Pop, Michael Jackson, people had already taken to Twitter to express their disdain for the idea. But when this rumor was confirmed to be true, social media practically blew up. The British television channel Sky Arts casting choice was not received very well by the public to say the very least. But is this casting decision the result of racial prejudices? The film “Elizabeth, Michael & Marlon” is a British TV- comedy about the supposed road trip that Elizabeth Taylor, Marlon Brando and Michael Jackson took after the events of September 11nth. On August 29, 1958, the King of Pop was born. Right from the start, Michael Jackson was in Jackson 5, a singing group with his siblings: Jackie, Tito, Jermaine, and Marlo. From there, he became the Michael Jackson: one of the most major icons of black culture to date. And now, almost a decade after his death, the world decides to cast a white man to play Michael Jackson in a movie. 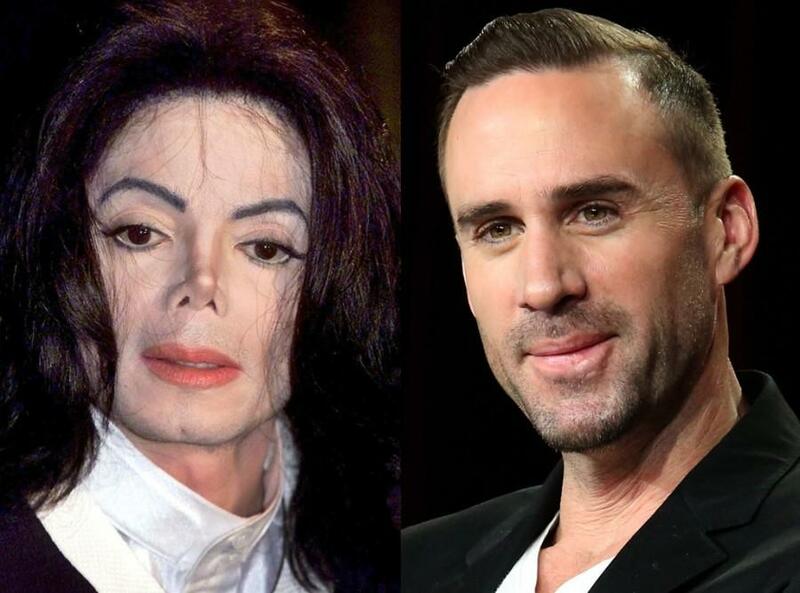 The man who conducted Michael Jackson’s autopsy, Dr. Christopher Rogers, confirmed that Michael Jackson had both vitiligo and lupus erythematosus, despite other conspiracy theories. Vitiligo is a condition “in which the pigment is lost from areas of the skin, causing whitish patches, often with no clear cause.” Both Jackson’s vitiligo and lupus erythematosus caused the white patches that arose on his skin. However, Jackson, for the majority of his career, covered up his vitiligo with makeup, just like a black actor could have done to portray Michael. Bleaching is a treatment that is often used for vitiligo. Despite other arguments, there is psychological evidence that shows that Michael Jackson did not bleach his skin to “whitewash” himself. Jackson was harshly abused by his father in his youth while he was in the Jackson 5. Jackson described his father beating him by “throwing him against the wall as hard as he could… [losing] his temper. [Jackson remembered] hearing [his] mother scream, ‘Joey you’re going to kill him! Stop it, you’re going to kill him’”. Although even in his youth Jackson was producing successful music, his father still beat him, traumatizing him for the rest of his life. People recall Jackson getting plastic surgery as a result of this trauma, he would look in the mirror and see his father– and he did anything he could to rid himself of that image. His nose in particular reminded him of his father. Claiming that Michael Jackson attempted to “whitewash” himself is not only an insult to the black community, but also to abuse victims. There has been another controversy in which a black actor, Idris Elba, was considered “too street” to play James Bond in a new movie. And this brings up another point, actually. Honestly, a lot of people aren’t grasping the fact that Michael Jackson was a real person, with real problems, and a real life. He wasn’t a cartoon character, or a plot device in the next James Bond movie. No matter how far his vitiligo went, no matter how “white” he became, he was a real, black man. People would freak out if a black man were cast to play Stephen Hawking in an autobiography. Why? Because Stephen Hawking is a white man. In a social society where there is little to no diversity within the Hollywood media, depriving the black culture of their coveted symbol is an act of unspeakable disrespect. Not only is it disrespect to an entire group of people, but to Michael Jackson himself, a man who said in an interview that he didn’t even want to be played by a white man in the media. The identity of someone is always, to quote the cliche, “under their skin” and it is rather disturbing that the director of this new movie only views Michael Jackson as only the icon portrayed by Hollywood. This man went through so much pain and we only take advantage of his talent, it is only right to respect his true identity as a black man and honor his wish to not be played by a white man in the media. In the end, let’s just hope the director is not stupid enough to make the white actor put on black face to “respect” the king of pop’s identity.